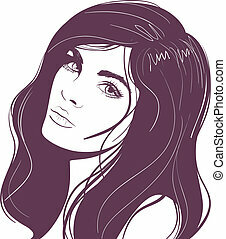 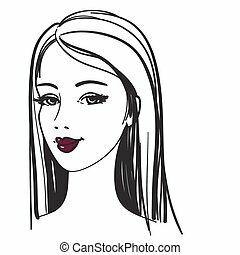 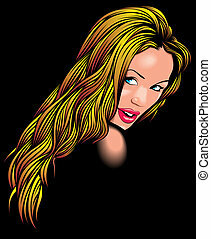 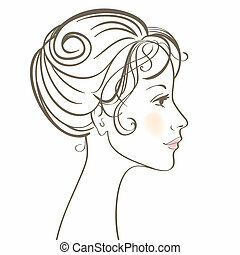 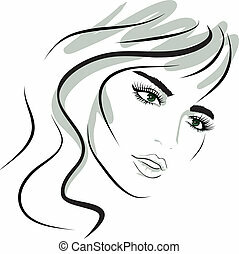 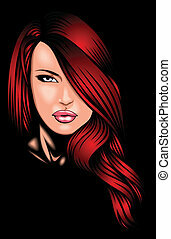 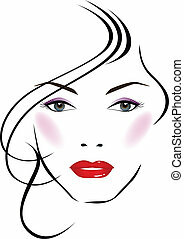 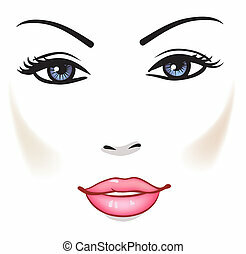 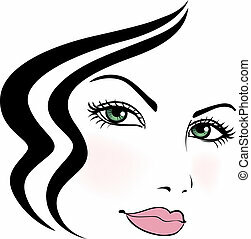 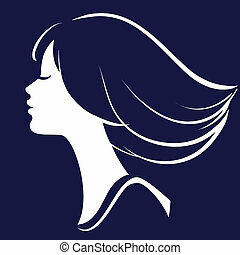 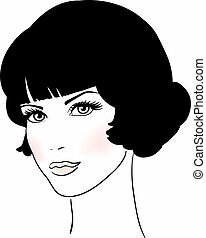 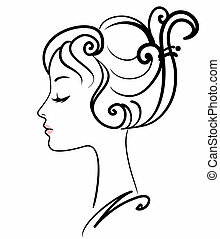 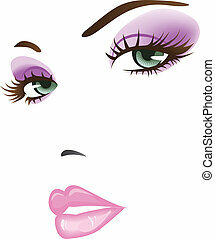 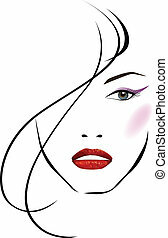 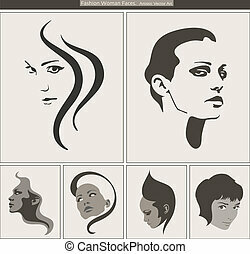 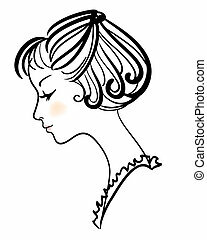 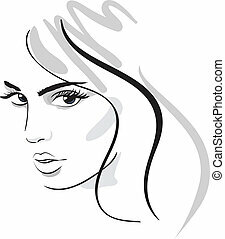 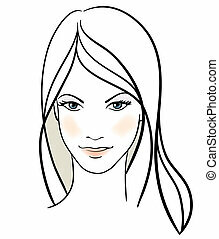 Beauty girl face vector icon. 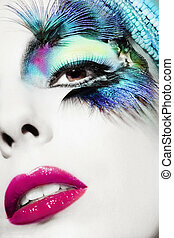 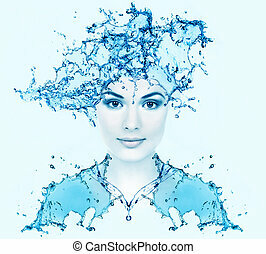 Beautiful woman face with water. 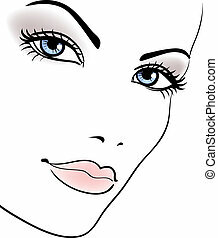 Purity concept background.